This logo design was made using a black, white, and red color scheme to ensure easy printing on shirts. 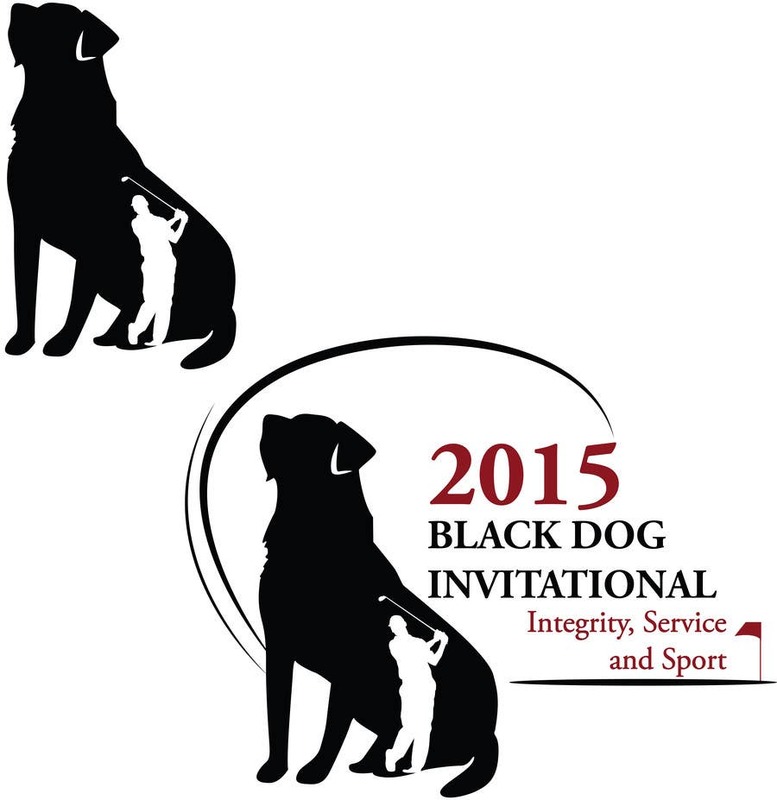 I wanted to emphasize the black dog while still keeping the golf tournament theme apparent. Thus, I added a white silhouette of a golfer within the dog image. There are the two versions as requested in the brief, one with and one without text. I believe this logo design will represent your charity tournament very well!